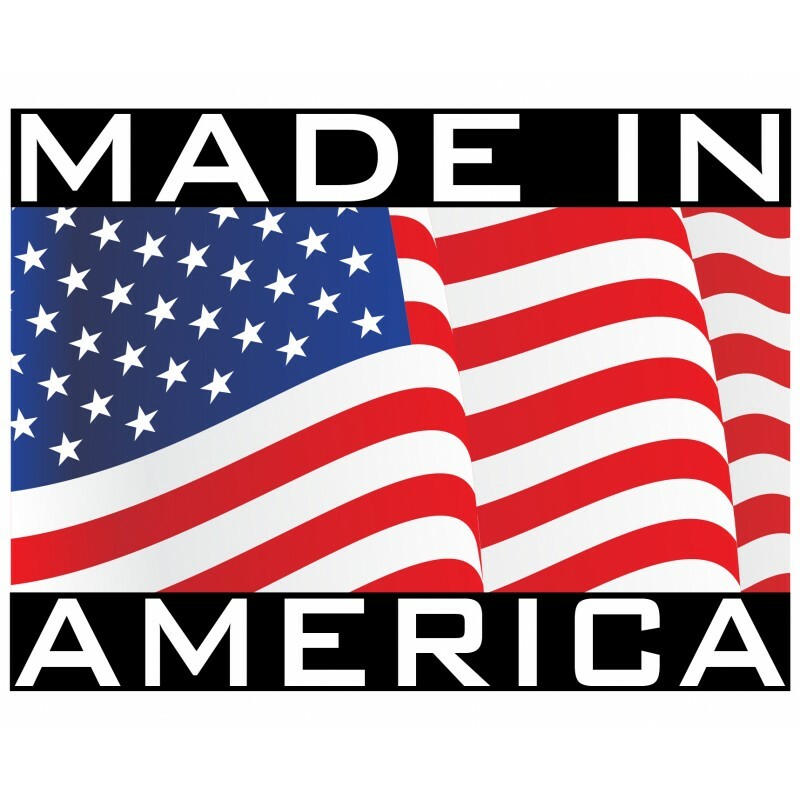 NOTE: Orders that qualify for Free Shipping must be shipped within the Continental U.S. only. 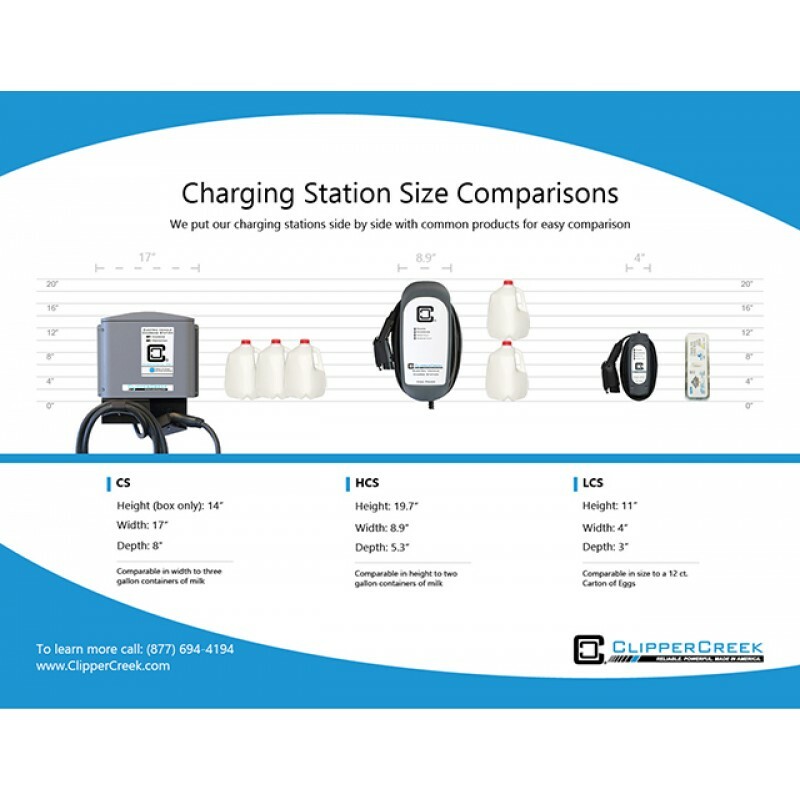 ClipperCreek now offers HCS-50P, a plug-in 40 Amp electric vehicle charging station. The ClipperCreek HCS-50P has a NEMA 6-50 plug and is built and tested to automaker standards to ensure a reliable charge every time. 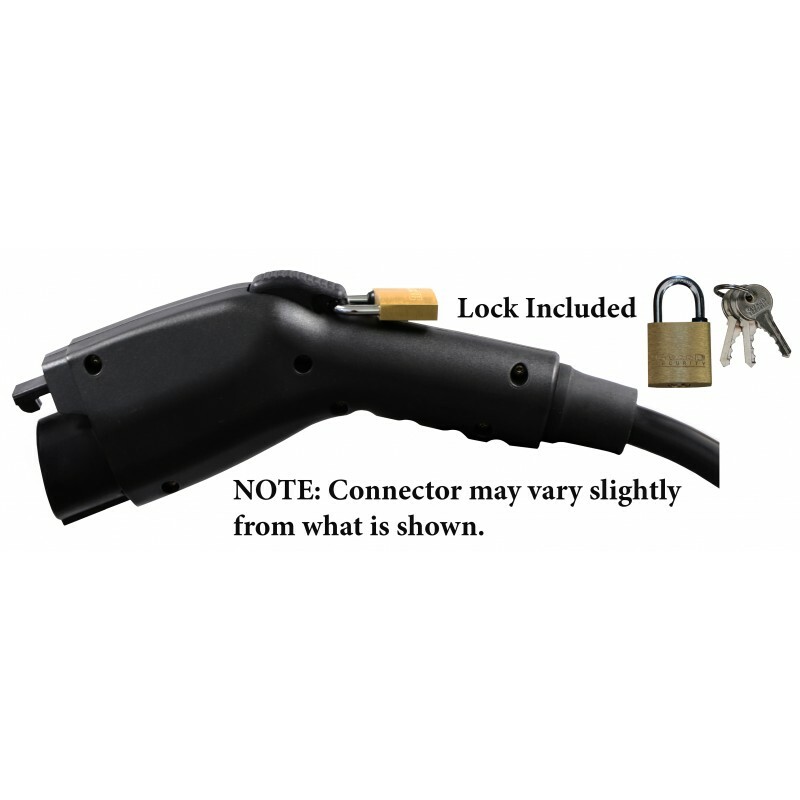 Hardwired: The HCS-50P is also available as a hardwired EVSE: HCS-50 Hardwired. 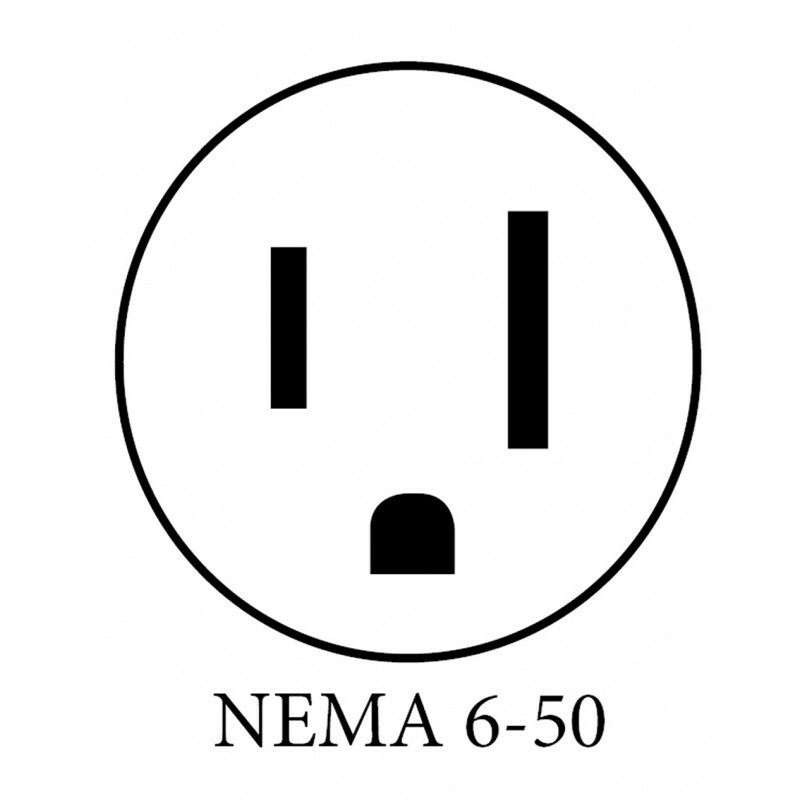 Plug-in: The HCS-50 is available with two different plugs: HCS-50P with NEMA 14-50 plug or the HCS-50P with NEMA 6-50 plug. Just how rugged is the HCS? Check out this fun video the folks at ClipperCreek created to test it's durability. 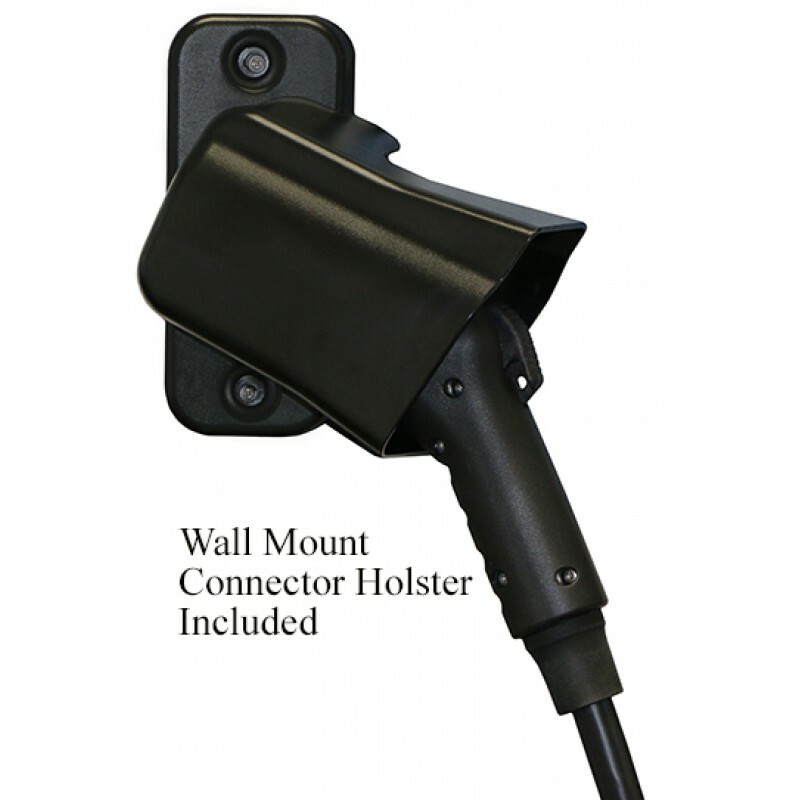 ClipperCreek is known for having the easiest installs in the industry - which saves you time and money! Here's a video of an electrician installing an HCS-40 charging station. 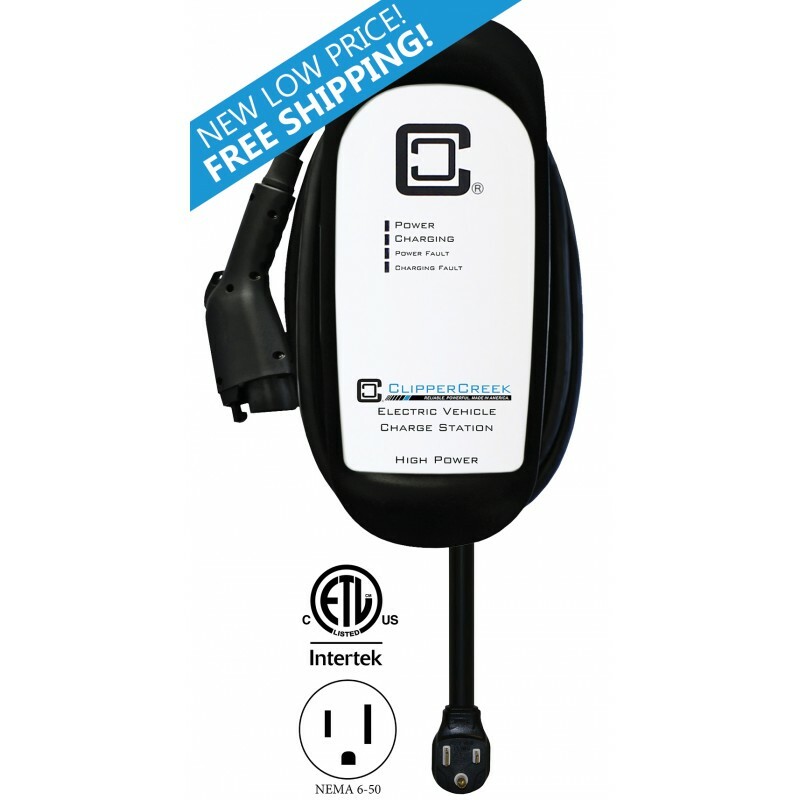 You can now take the HCS EVSE to your next location allowing for faster charging while on the go!&nb..